Pinnacle Peak Ranchos homes for sale is a community in North Scottsdale located off of Pima Road and Lone Mountain. 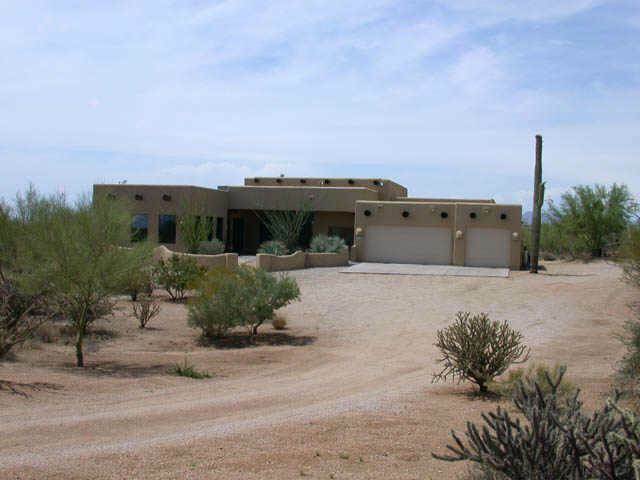 Pinnacle Peak Ranchos was built between 1995 to 2007 and consists of 31 custom homes that all sit on roughly 2 to 5 acres more and all have fantastic views of the high sonaran desert as well as majestic views of Lone mountain. 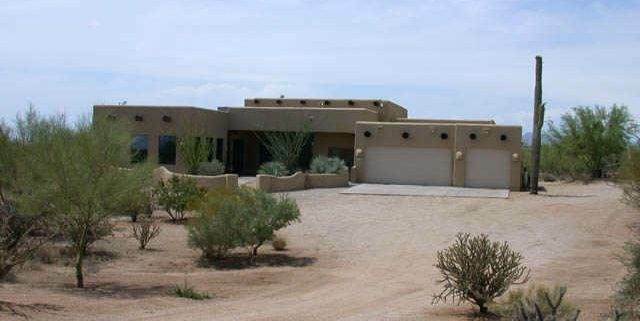 Most of these homes were built by custom home builders including (Custom Adobe – Lovato – Hogue Development). 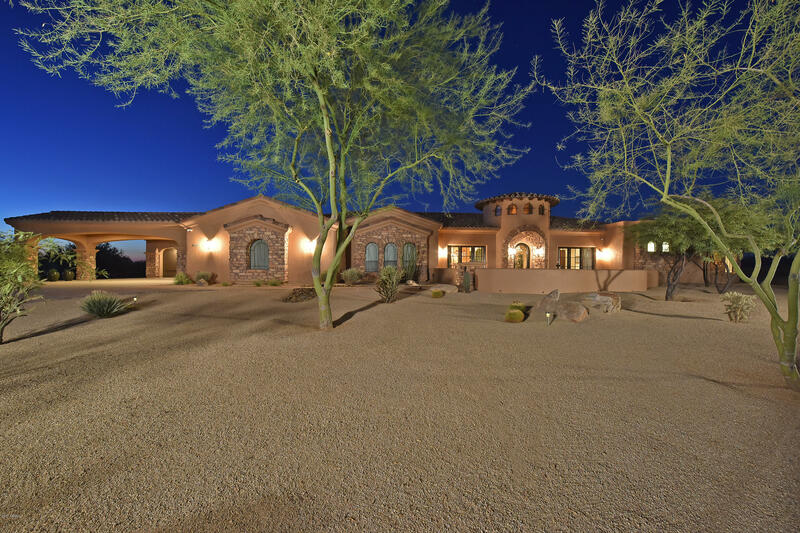 Average square feet in Pinnacle Peak Ranchos is roughly 4000 square feet and pricing ranges anywhere from just over $1,300,000 to over @1,800,000 for one of the larger homes in the community of 4500sf which was built in 2007. Pinnacle Peak Ranchos is next to several golf courses including: The Boulders and Terravita.